The Two Vintage Worlds Have Finally Aligned... Mrs. Maisel & Rosie Have Found Each Other... All is Right In The Universe. Season 3... Here Comes Rosie!!! 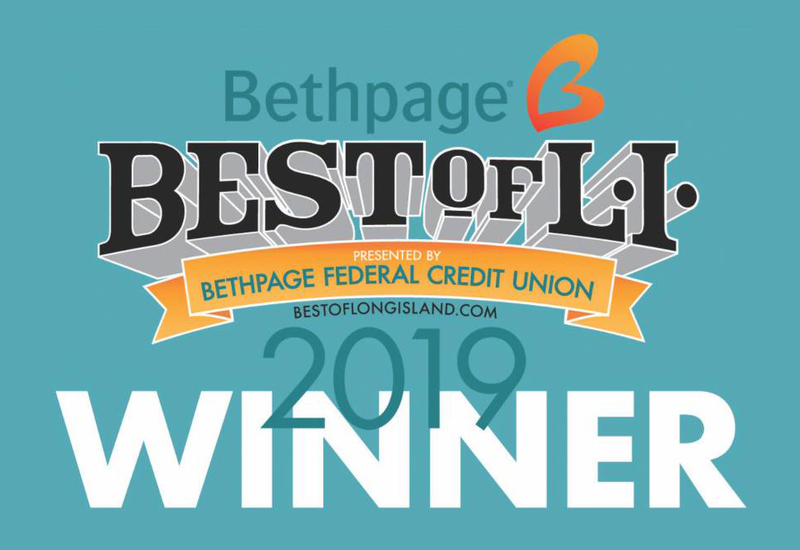 We are proud to supply endless Vintage Props to several Award Winning TV Shows & Movies and we are honored to be in so many wonderful productions and look forward to continuously supporting all forms of creativity! Living Huntington looked out for us and helped spread the word about our Man-tique Outdoor Market on September 15th, 2018. Big Huge THANKS for all the LOVE!!! 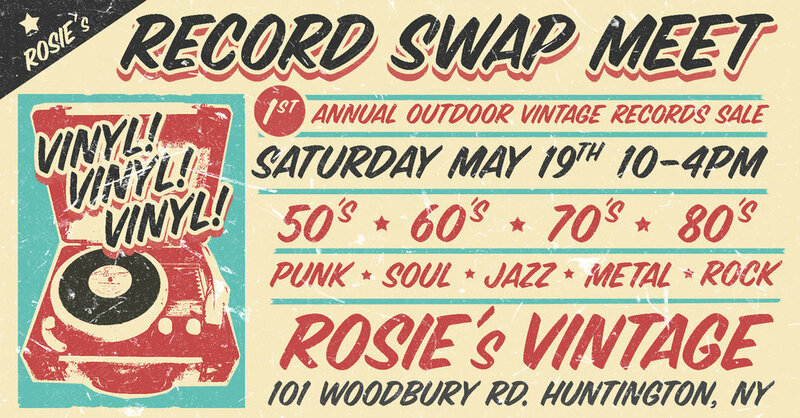 In May 2018, Newsday made sure Mom’s of Long Island knew about us and our 1st Annual Outdoor Record Swap Meet! 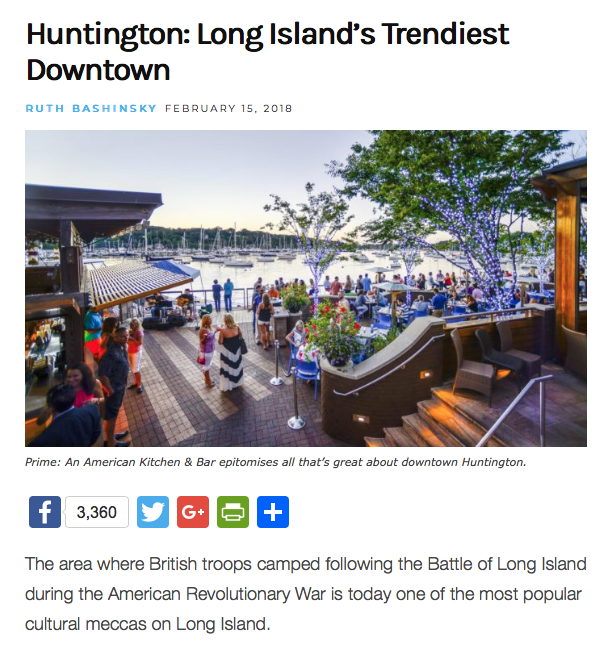 For the entire month of February 2018, the Long Island Press spotlighted the town of Huntington and they made sure to tell people about our little vintage store! 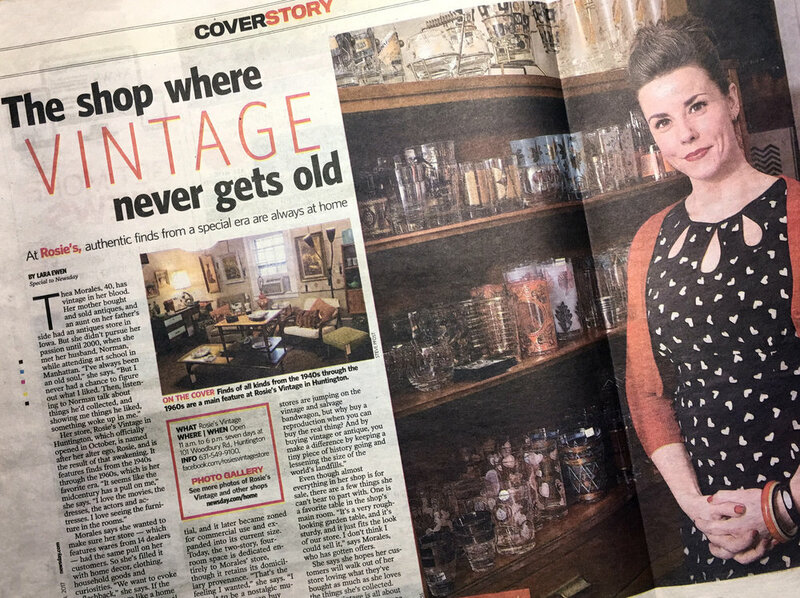 On March 10, 2017, the lovely Valerie, a Newsday Editor, graced us with her presence and we spent some time talking about Vintage Finds for the Home! Just a quick Vintage Shopping Spree by the Beautiful & Talented Debbie Gibson.